Shashi started her career working as an administrator for an RTO while at university and has been working in the VET sector ever since. In her first role she helped build the RTO she was working for to a large, award-winning provider with presence across Australia. During her career she has held positions including National Operations Manager, Training Manager and RTO Chief Executive Officer. She has been working as an RTO consultant since 2009 helping a range of clients achieve their goals. Shashi is the Managing Director of RTO Advice Group and oversees the effective running of the company. Jacqui began her VET career in 1998 when she set up her own RTO. It quickly became a respected, award-winning provider of early childhood courses. 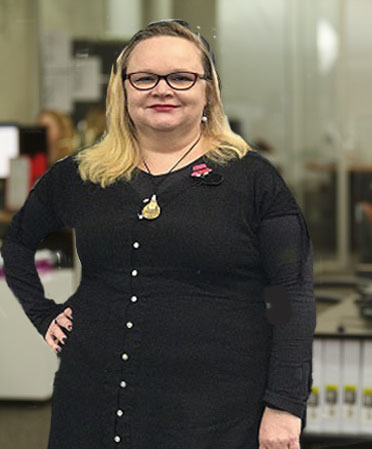 On the sale of her RTO, Jacqui was appointed as a NARA Quality Consultant and auditor, assisting NARA-registered RTOs with RTO registration audits and general compliance issues. 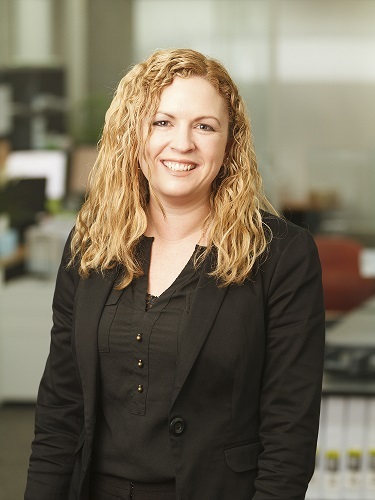 In 2010, Jacqui led the RTO Advice Group in securing a contract to provide audit panel services for the Victorian Registration & Qualifications Authority (VRQA). Jacqui and her team audited many VRQA registered RTO from this time until 2016. Jacqui has been an RTO consultant since 2009 and loves to assist RTOs in achieving quality outcomes. Jacqui now has a wide range of clients working across Australia including domestic fee for service, government funded and CRICOS colleges delivering over a wide range of training packages. She has a practical and detailed knowledge for the various standards and funding contracts that RTOs are required to meet. She is well respected with the VET sector. Jacqui is a co-Director of RTO Advice Group and as well as working with clients is also involved in overseeing the day-to-day running of RTO Advice Group. Emily has been working in RTO compliance and administration for over 10 years. Holding a Certificate IV in Training and Assessment, Emily has worked in a variety of roles in the VET industry, from student services, project and management support, through to systems development, sales and marketing. 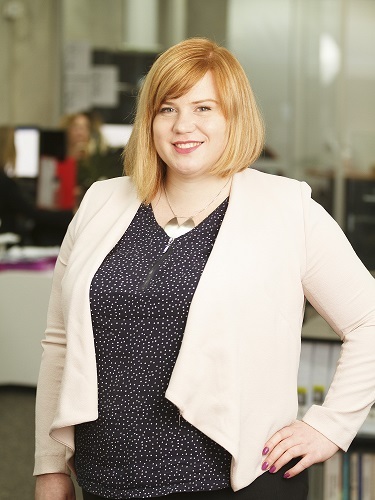 Emily now specialises in helping organisations achieve and maintain ASQA registration, and has an in-depth understanding of the compliance, business and operational needs of RTOs. To enhance her skills Emily is currently completing the Graduate Diploma in Compliance Management and Diploma of Quality Auditing. She loves finding solutions to problems and building meaningful relationships with her clients. Kellie has been part of the Eduworks Resources team since 2011. She holds a Diploma of Arts (Professional Writing and Editing) and has over 18 years of experience in educational publishing. Kellie has previously worked as the Managing Editor for an award-winning educational publisher, and also as a freelance writer, editor, proofreader and desktop publisher. Kellie now oversees the quality and content of our materials and works with our development team to ensure their work is of the highest standard. She has also a major part in developing the ‘look and feel’ of our products. Kate is a VET professional who holds the Certificate IV in Training and Assessment. 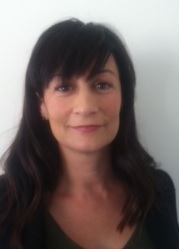 Kate has over 8 years of experience working in the early childhood education and care industry. During this time, Kate worked as an educator before taking on the role of centre Director. She later moved into vocational education and training, working in roles such as trainer/assessor, vocational placement coordinator and career consultant. 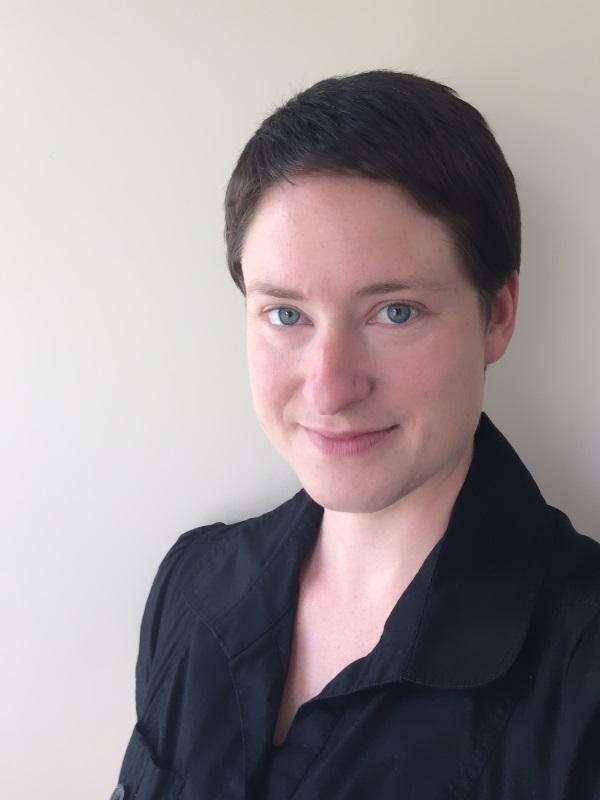 Kate’s passion for developing practical learning and assessment resources over the past six years has led her to pursue a full-time career in instructional design. 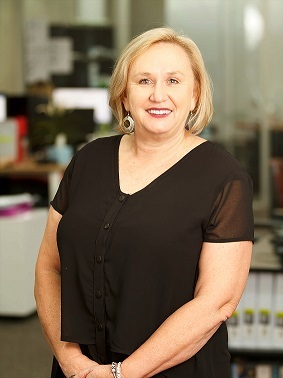 With a diploma in Business Administration and over 35 years employed in administration Diane assists the CEO with day to day operations of the business. 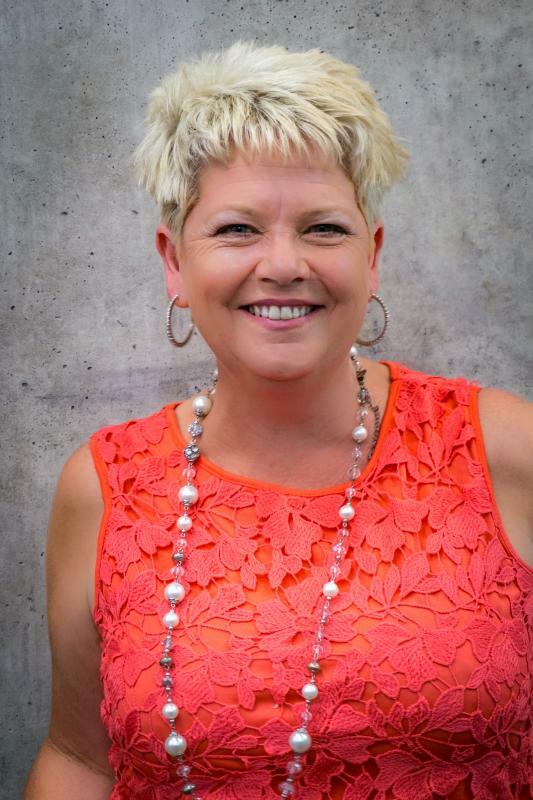 As a highly effective operator, Diane is passionate about contributing to the improvement of process and procedures through ideation, development and implementation. She is an expert at facilitating change through provision of quality support using best practice methods and models of effective organisation, planning and time management.Loyal and dedicated in her approach, Diane likes to build long lasting and trusting workplace relationships. With 5 years experience in customer service Natalie brings professionalism and first class customer service to RTO Advice Group. Natalie began with RTO Advice group 3 years ago as an administration officer and has since worked her way to be Client Services Coordinator. During her time with RTO Advice Natalie has developed a great understanding of the VET industry and RTO Assessment practices. She has a passion for building and developing client relationships and is the Go To person for all things Eduworks, there’s rarely a question she can’t answer. 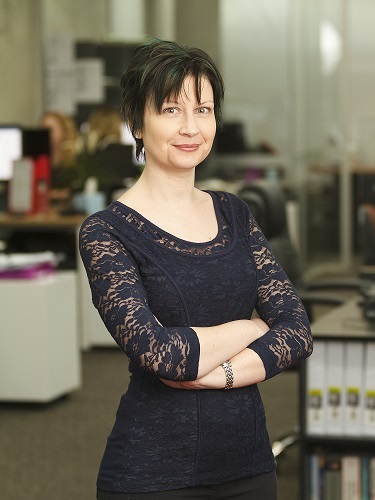 Sharon has been in the VET sector for 9 years with experience in private RTOs and TAFE. She has written and edited materials for subjects from pool chemistry to fashion and beauty, and has participated in course accreditation, RTO registration, audit and compliance. Sharon holds a Cert IV in Training and Assessment and Diploma of Training Development and Design and before entering the VET sector worked in writing and editing. Sharon is passionate about education and quality training and assessment tools, and the power of vocational education and training to improve peoples’ lives. Sharon loves being an Instructional Designer as part of the Eduworks Resources team. Brooke has an administration and accounting background which led her to become involved in resource development in those fields overseas. She relocated back to Australia in 2015 and began her role in our team with a focus on quality and compliance of our educational resources and assessments for our publishing division. 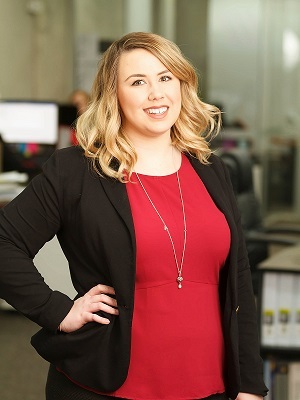 She has since moved into a role in the consulting division which focuses on supporting our clients with their set up and ongoing compliance projects while still being involved in the quality of our Eduworks range. 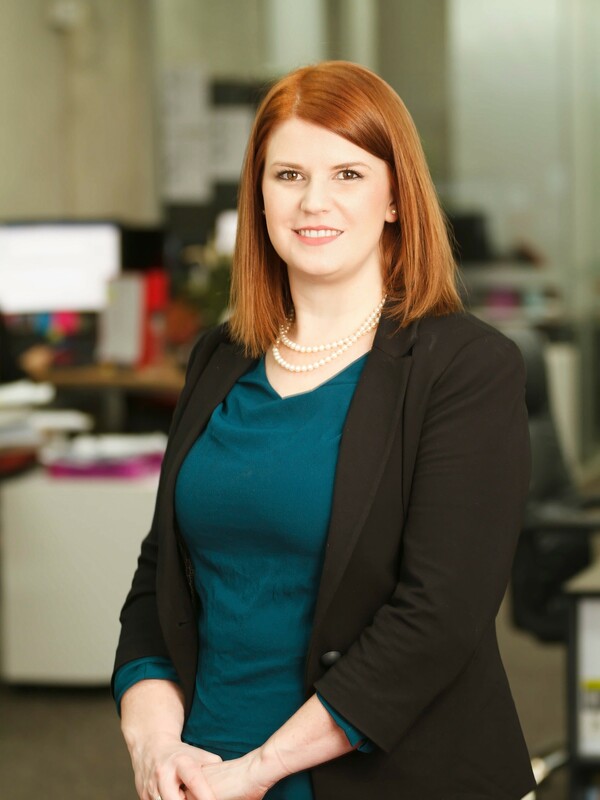 Brooke has a Diploma of Training Design and Development, Certificate IV in Training and Assessment and accounting qualifications from overseas. She is currently completing a Graduate Diploma in Compliance Management and Diploma of Quality Auditing. Her strengths lie in her attention to detail, organisational abilities and experience in VET sector quality and compliance. Emma has an administration and editing background, currently specialising in proofreading and copyediting. She holds a Diploma of Publishing (Editing, Proofreading and Publishing) as well as a BSc(Hons) in Psychology & Psychophysiology. Prior to working as Publishing Assistant for the Eduworks Resources team, Emma worked predominantly for government organisations in areas such as intelligence support and data methodology, as well as running her own proofreading business. Emma now focuses on the formatting and proofreading of our Eduworks products to ensure they are ready for dissemination. 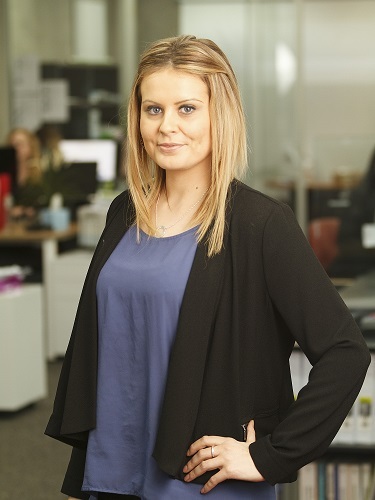 Kylie has a wide range of knowledge and experience within the recruitment industry, including all levels of recruitment from support roles to executive levels. Having previously owned her own successful recruitment company Kylie now works with small to large RTOs and enjoys the challenges of recruitment. She focuses on providing long-term successful placements, and ongoing client–candidate care and follow up. Kylie recruits for all roles across the RTO board, from junior RTO administration to senior RTO management.